Login or Join Now Not a member? How to be an Innovative Leader & Inspirational Model, though you don’t have a senior position at work? If you have a future vision for what you want to accomplish, a positive energy, a strong will and a hunger for continuous learning; all you need to do (to achieve your Target) is to believe in your capabilities, to chase your dreams & keep struggling to transfer your vision into a methodology & business plans reflecting your smart goals. Your interest & passion will ignite your internal power till you find yourself among successful stars inspiring others & accompanying them in your success journey. In brief, that’s what happened to me, once I had decided to take the initiative & feel the responsibility towards my community, (of course, after my kids became young enough and the priority turned again to my ambitions). I launched 3 creative, responsible & sustainable initiatives all over the last 4 years to share knowledge, enhance Arabic Language usage in a multinational community & encourage innovation to meet UAE Vision 2021. My efforts were paid off as I got 5 Awards during the last 4 years, and still have passion to get more. 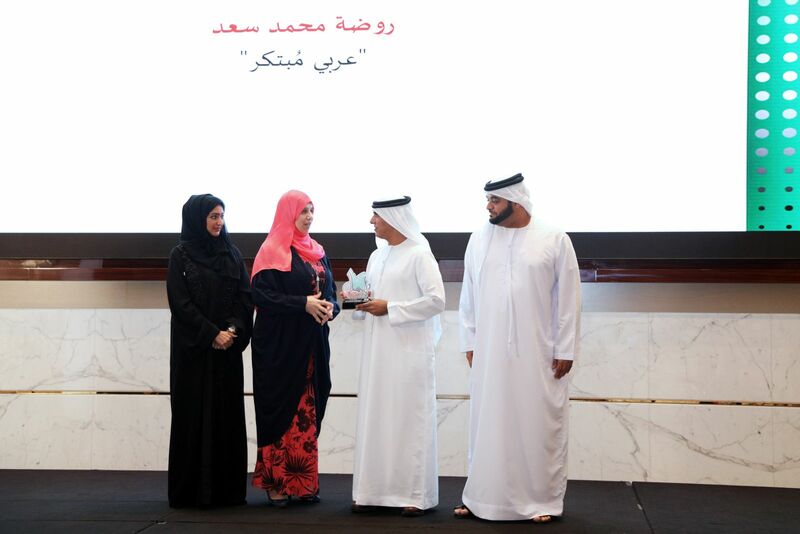 The latest Award was “UAE Ideas 2017- Innovation in Arabic Language” from Dubai Quality Group. 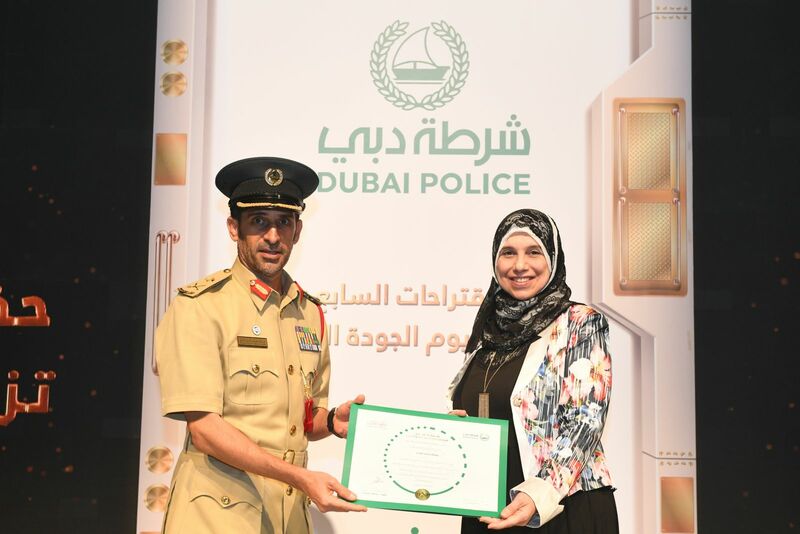 Recently, I’ve been honored by Dubai Police in celebration of the World Quality Day, as my suggestion was implemented successfully and 84 people convicted in various offences were ordered to perform community service during 2017. I’m so Happy & Proud that my suggestion to find an effective replacement of traffic fines comes into reality in UAE. Which of the UAE's 49 Free Zones is the one for you?